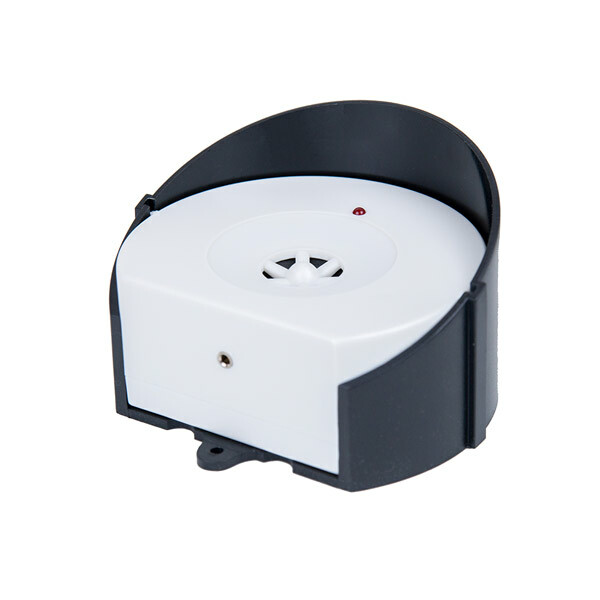 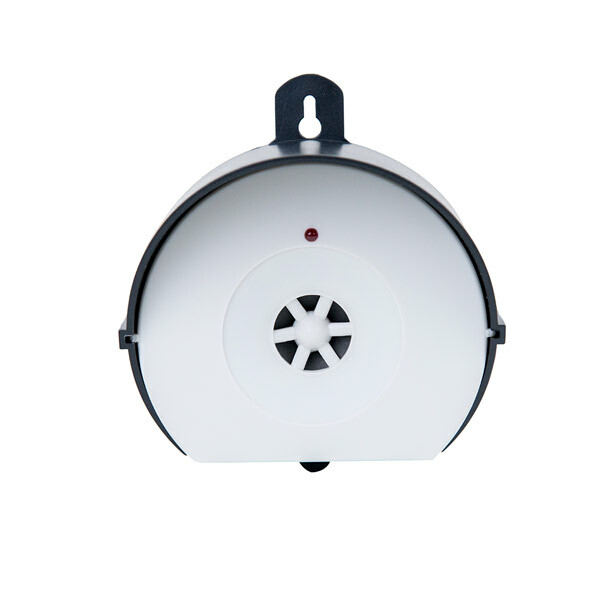 Popular Ultrasonic Animal Chaser, Ultrasonic Animal Repeller Supplier | LEAVEN ENTERPRISE CO., LTD.
ULTRASONIC ANIMALCHASER is operated by adapter. 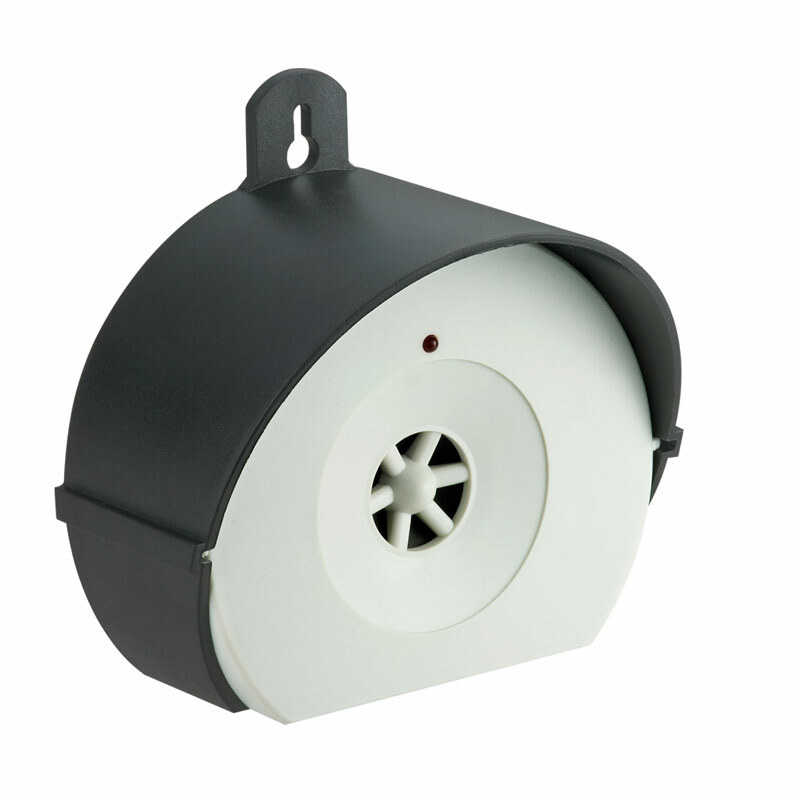 Garden, lawn, and yard will be protected 24 hours at low cost after the ANIMALCHASER is plugged into the electric mains. 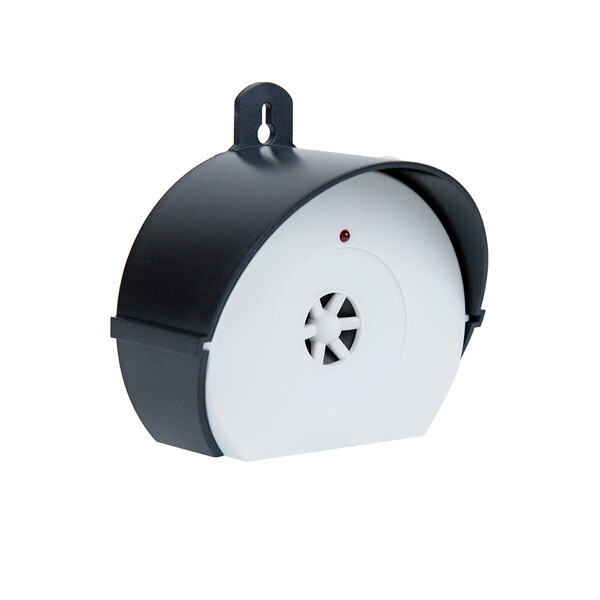 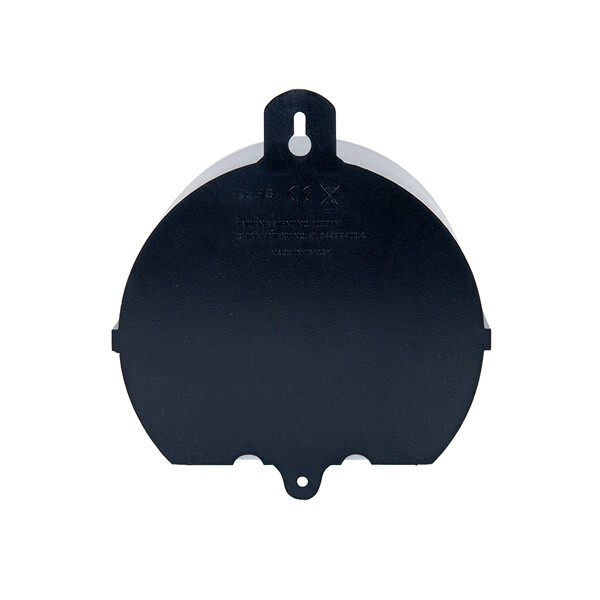 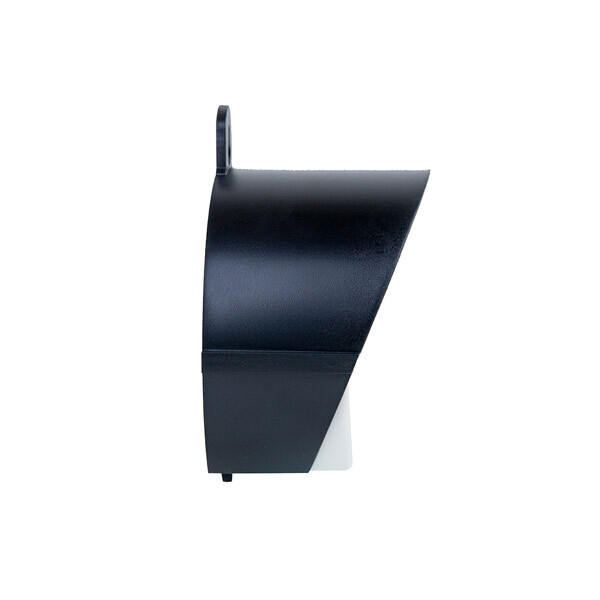 It keeps stray pets (such as dogs and cats) and potential field rodents, squirrels, deer, martens from entering your property aggressively by its ultrasonic shield covering an area of up to 2,000 square feet. 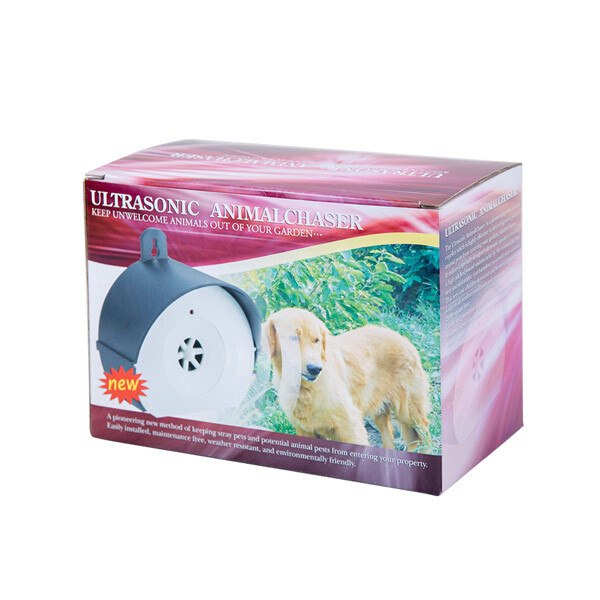 Under the protection of the UNTRASONIC ANIMALCHASER one needs never worry about those unwelcome visitors again.